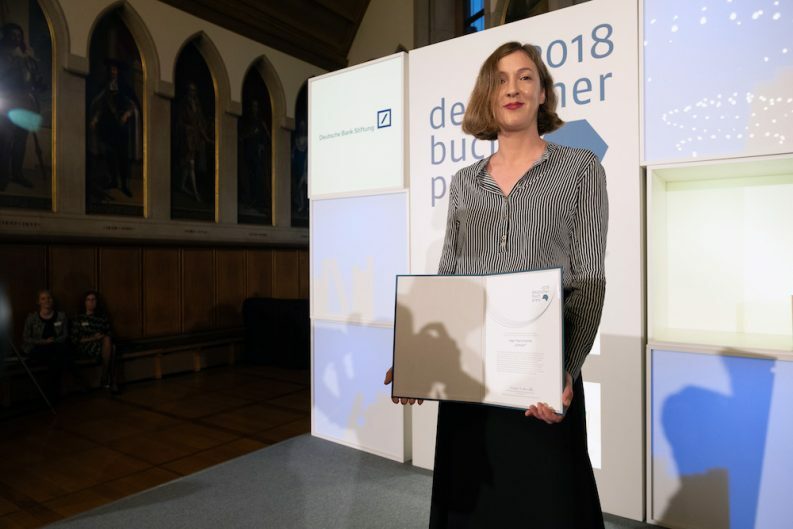 German author Inger-Maria Mahlke is the winner of the 2018 German Book Prize for her family saga set in Tenerife, Spain. 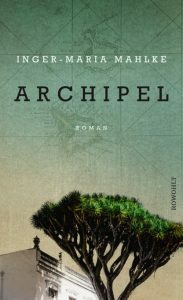 At a prize ceremony yesterday evening (October 8), Inger-Maria Mahlke learned that she had won the 2018 German Book Prize for her novel, Archipel (Archipelago). Published by Rowohlt, the book is set in Tenerife and tells the story of a once-powerful family and a granddaughter searching for answers. Despite market research that found Germany had lost some 6.4 million book buyers between 2013 and 2017, Riethmüller reminded the audience that today’s book buyers in Germany buy more books than before and make a purposeful choice for this format. “The enthusiasm for books and stories is unbroken,” he said. The German Book Prize was awarded for the first time in 2005 and is widely considered to be the most prestigious literary prize for German-language fiction. It’s awarded annually by the Foundation of the German Publishers and Booksellers Association. The winner receives a prize of €25,000, and the other five shortlisted authors receive €2,500 each. Last year, Robert Menasse won the prize for his novel, The Capital (Suhrkamp). Translation rights to Menasse’s novel have been sold into 25 languages. The winner was chosen from a list of six shortlisted titles, and the five runners-up for this year’s prize are Nachtleuchten by María Cecilia Barbetta (S. Fischer, August 2018); Sechs Koffer by Maxim Biller (Kiepenheuer & Witsch, September 2018); Die Katze und der General by Nino Haratischwili (Frankfurter Verlagsanstalt, August 2018); Der Vogelgott by Susanne Röckel (Jung und Jung, February 2018); and Gott der Barbaren by Stephan Thome (Suhrkamp, September 2018). New Books in German has provided English-language excerpts from all six shortlisted titles. You can read the texts online at: www.new-books-in-german.com. Inger-Maria Mahlke will speak at the Frankfurt Book Fair in conversation with her publisher. The event takes place on Saturday, October 13 at 2pm in the new Frankfurt Pavilion. More from Publishing Perspectives on publishing awards is here.